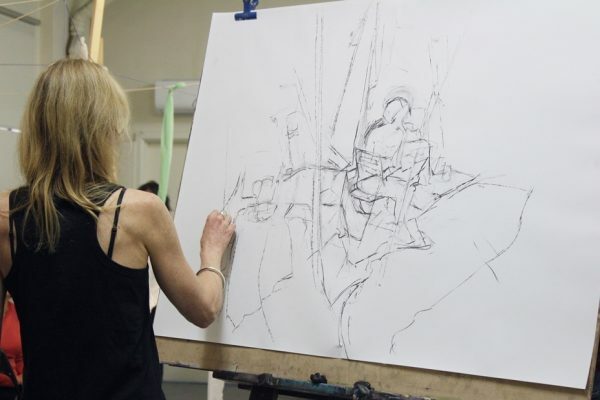 This course is designed to explore the connections between drawing and painting, in particular to enhance the drawing skills necessary to produce well-formed and well-composed paintings. There will be opportunities to combine the various elements of composition – form, colour, light – using a variety of subject matter. Direct observation, and practical application of traditional and more modern methods, will form the basis of this sequential course, suitable to intermediate and more experienced students.